When it comes to credit scores, there are a lot of myths out there floating around. Credit scores can sometimes feel like one of those things you might never fully understand, but it really does not need to be that way. Below are several credit score myths that you may have heard. Credit Score Myth #1 – Not carrying a balance can hurt your credit score. This one is a scary one. There are actually many people out there who believe that you need to carry a balance in order to increase your credit score. That is simply not true, and you may actually be paying interest fees and late charges if you have an interest rate on your credit card or loan that is above 0% (which it most likely is). Instead, work on paying off your debt fully each month and NOT carrying a balance. Credit Score Myth #2 – Your low income can hurt your credit score. Your income has absolutely nothing to do with your credit score. Just because you make a higher income or lower income than someone else, it does not mean that your credit score will be higher or lower than theirs. There are millionaires out there with horrible credit scores, and there are those who make less than $25,000 a year who have amazing credit scores. Your credit score is all about your debt, how you pay your debt, and more. Nothing to do with income though. Credit Score Myth #3 – Looking at your own credit score will lower it. This is a myth I used to believe in. However, this is a credit score myth. Checking your own credit report or your credit score is considered a “soft pull” as long as you check it through FICO, Credit Sesame, and other similar companies that are true. Your credit score will not be hurt. However, if you check your credit score through a loan you applied for, then yes, your credit score may be affected because this is considered to be a hard pull. Credit Score Myth #4 – How young you are can lower your credit score. This is yet another credit score myth that I have heard. Your credit score has nothing to do with your age, and it is not one of the factors that determines what your credit score will be. I am young and I have an Excellent credit score and I have many friends my age who are the same. However, the way that your young age may affect your credit score is that you may not have had a long credit history which plays somewhat of a part in determining your credit history. 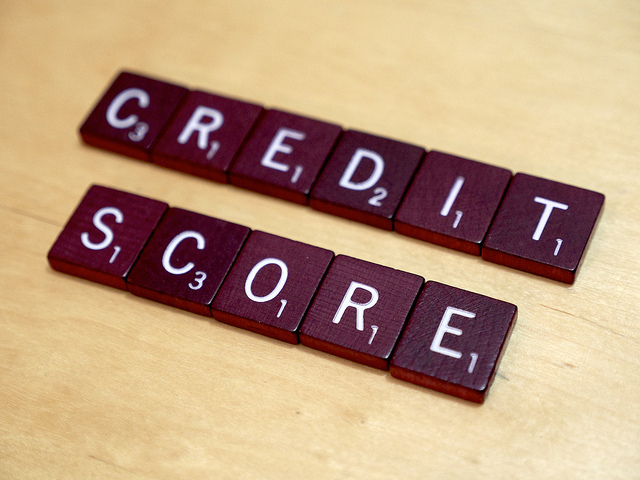 What credit score myths have you heard? Have you fallen for one yourself?